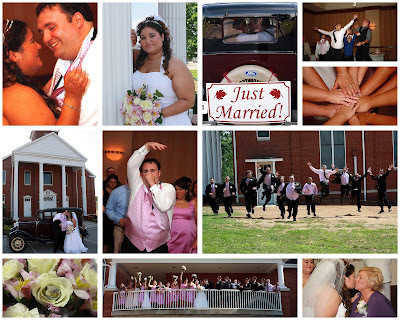 Jayme and Chuck were married at Broadway Baptist in Maryville and then had the reception at the airport Hilton. Jenni worked with them and she will comment on here soon about how much fun she had. - Best Valerie.